Like those who went before them, today’s members remain thankful for the foresight and tenacity shown by the Club’s original founding fathers William Johnstone, James Lang, Will G O Lindsay and Andrew McCulloch. All members of golf clubs in Glasgow in 1897 they had a vision to create a golf course on the Ayrshire coast away from the industrial fog of the city, and substantially free from the winter frost that would allow golf all year round. 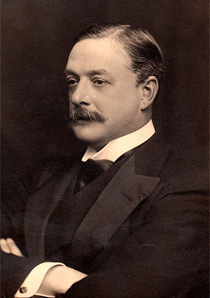 The Club is also thankful to the Sixth Duke of Portland who agreed to lease the land to the Club and later to sell it for just £3,360 in 1920. 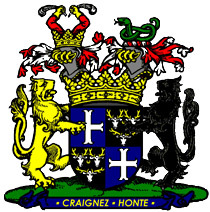 An element of the crest of the Portland coat of arms, with slight modification, is still used by the Club and both the Sixth and Seventh Dukes were Honorary Presidents of the Club. Founded in 1897, the first nine holes were ready for play by the spring of 1898 with the second following on by May of that year. This major achievement was completed by the first greenkeeper Mr Morris. Initially the course was allowed to develop naturally from the terrain shaped by the ravages of nature. Some areas have by necessity had to be reshaped over the past 60 years: wartime tank manoeuvres resulted in modified 10th and 17th holes, while new 3rd, 4th and 5th holes were designed to allow for an access road to Irvine harbour. But nature has exerted much more control than man in the development of Western Gailes and the course remains largely unmodified from its original layout. There can be no doubt that the 7th hole remains as difficult today as it did in the picture of 1909 (bottom right above), nor that the closing 5 holes offer a tremendous challenge to all. And nature will play a large part in the course’s future. 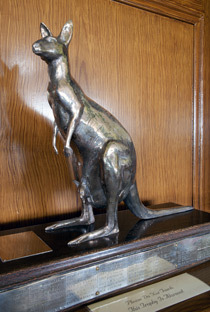 Some years ago, the northern three-quarters of the course was designated a Site of Special Scientific Interest. The Club has willingly accepted the special responsibilities this entails in the care of the environment with golfers rewarded in the summer with a plethora of wild flowers, the most striking of which are the wild Northern Marsh orchids to be found in the swale at the 15th and in front of the 16th tee. Within the first year a two-storeyed temporary clubhouse had also been erected. The first permanent structure was built in 1909 at a cost of almost £4,000. Major alterations were made in 1934 and the dining room extension added in 1961. A new entrance was built in the mid 1990s and the clubhouse has been extensively refurbished over the last few years with the most recent development the addition of a golf shop as well as new internal and external bag drops in the Spring of 2013. 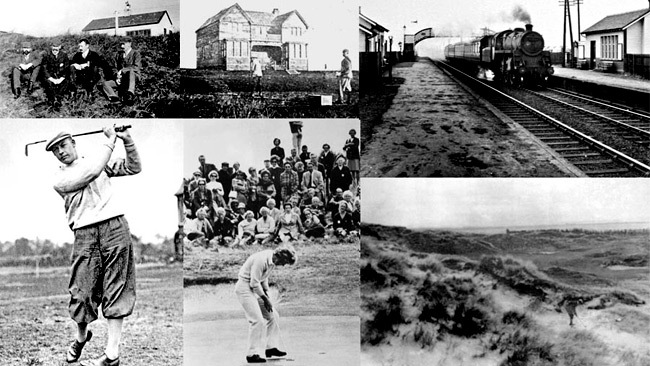 The railway has been a very significant part of Western Gailes history. The train allowed the members from Glasgow easy access to the Ayrshire coast, making the development of Western Gailes possible. A station was built at the club with it being the way most members travelled to the club until the 1950s. The last train left Gailes station on Hogmanay 1966. The railway remains a major feature of the course as you head back from the 14th homewards. 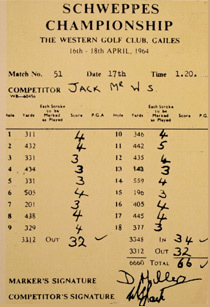 1989 – Jack Gow – a Western Gailes member – played the 13th and 15th holes each in one shot in the same round. He used the same ball and club at each hole. 2017 – Scottish Amateur Strokeplay Championship.